Home / BLOG Posts / How do Magnets work? 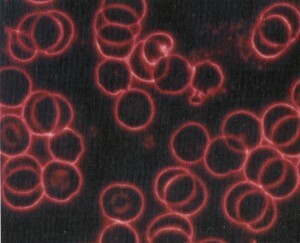 There are many reasons blood flow can be affected, one such reason is where the blood cells stack on top of one another like rolls of coins – termed Rouleaux Formation. By applying magnet fields the cells unstack and oxygen flows increasing blood circulation. Rouleaux Formation can be caused by lack of physical activity, lack of water intake as well as being around electromagnetic fields [all our modern technology devices]. Research conducted in the University of Virginia USA over a 5 year period and then published in the American Journal of Physiology in November 2007, along with other clinical research done by various Scientists, Doctors & Universities in Germany support this. 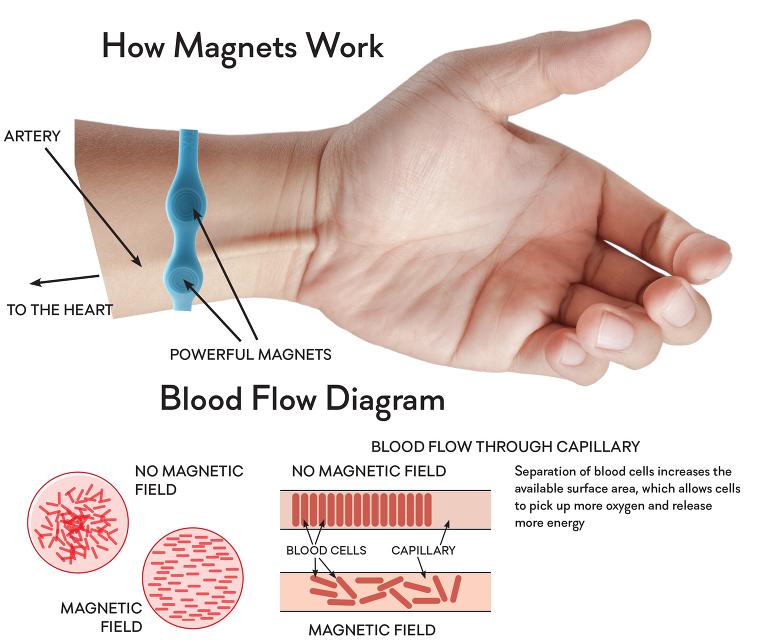 In the pictures below you can see the difference to blood flow before and after using Magnets consistently. The practice of using Magnets on Humans has been around for centuries. History documents many cultures (Greeks, Egyptians etc), medical doctors & testimonials which show the effect that Magnets can have. In 1954 the Nobel Prize for Chemistry was awarded to Linus Carl Pauling. He discovered the magnetic properties of haemoglobin. 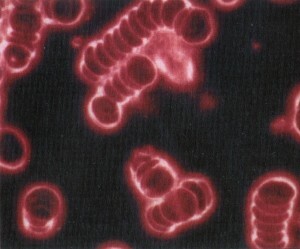 It is an iron (Fe) based protein inside red blood cells that is an important oxygen carrier and is easily magnetised. Did you know that it takes the blood one minute to travel from the heart to the wrist, and back? So when a magnet is worn around your wrist, i.e. a bracelet, it may assist with local pain as well as pain in other parts of your body. 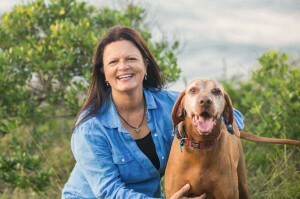 Magnetic therapy may work for your beloved pets too! We often do water tests at dog shows and over and over dogs will go to the bowl with the magnet in it. Our three dogs have both magnetic collars charms & magnets in their water. We have seen their behaviour and ailments improve substantially. Like anything you should combine the use of Magnets with good nutrition and health including drinking plenty of water, for optimum results. People with Pacemakers or during pregnant should not wear Magnets. Magnets should also not be worn in water* unless they are specifically waterproofed pieces such as the SportEX range we offer. *MaxxWell Australia Magnetic Jewellery is NOT designed to be worn in water, with the exception of the SportEX silicone waterproof designs. If you put your magnetic jewellery in water it will NULL & VOID WARRANTY. Thank you very much. I am new at blogging and I don’t know much about computers. Hence the delay in replying to you. Apologies. Perfect short article. I have shared this upon my twitter and facebook.